Must Read!! Things You Didn’t Know About Hkon! It is true Hkon has contributed a lot in the development of music in Northeastern Nigeria, which earns him tons of recognition both locally and internationally. 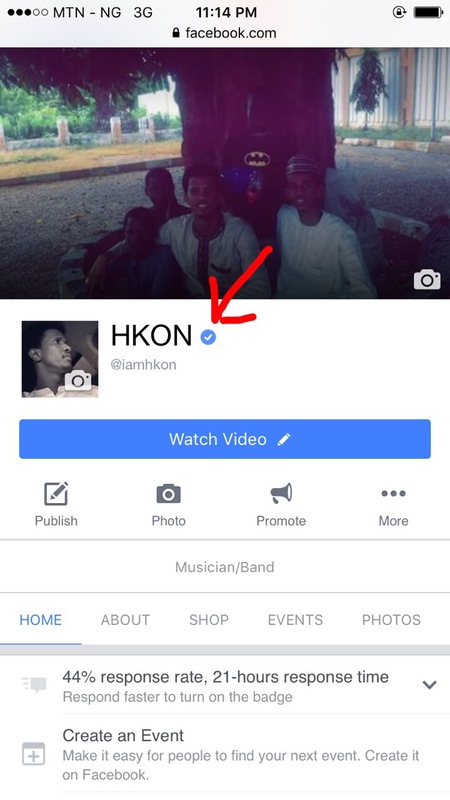 In 2015 Facebook verified his official account with a blue badge, making him the first artist in North Eastern Nigeria to earn that recognition. Also he is recognized by Wikipedia. Hkon had achieved a lot and we can go on and on.But ultimately as he celebrate his birthday let’s take a time out to remember his contribution to music and understand his role in providing the platform artists of today are upon today. Hkon Sings In Hausa Again On Flexbizzle’s Song! !